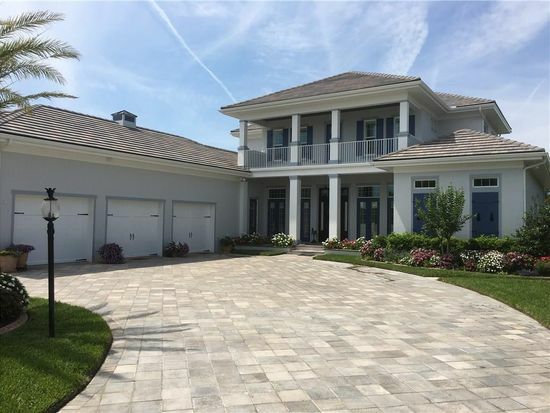 Whether you are new to the Indian River, St. Lucie and Brevard counties or have been in the area for years, you can depend on Tim Zorc for all your residential real estate needs. As a Realtor with Coldwell Banker Paradise, Tim continues what his great uncle AR Kerr started over 100 years ago by helping even more families in the Treasure Coast area. New home owners want a Realtor they can depend on that knows the area. Tim specializes in new home construction and has years of knowledge and experience behind him. As an active member of the Treasure Coast Builders Association for over 30 years and a strong supporter of the Green Building benefits of natural gas communities, residential buyers can rest assured Tim understands the building process from beginning to end and can fully explain the pros and cons of each home. From the mainland to the barrier islands, to the Indian River Lagoon to property sitting on land, Tim Zorc can assist all buyers and sellers as a Realtor with Coldwell Banker Paradise. His experience and extended knowledge in the local area can help buyers find the home of their dreams and can help sellers get the most out of their investment. Business owners can depend on Tim Zorc’s extensive knowledge, ranging from commercial land use and zoning, to building codes and environmental and water policies. As this area of the Treasure Coast continues to grow, potential and current business owners are searching for the ideal location for their storefront. With numerous years of commercial real estate building behind him, Tim is able to help all business owners find and secure the right location. Over 60 years ago, Richard Zorc & Sons Builders began building single family homes, warehouses, apartments and retail buildings in the Treasure Coast area. Besides his commercial building experience, Tim has been very active in the permitting, entitlement and consulting business in order to help develop new and creative ways to approach regulations. Tim has also built experience and relationships in Washington DC by chairing Federal Environmental Committees and was part of the largest business environmental consortium “NESARC” – National Endangered Species Reform Coalition. Tim is available to assist in all commercial real estate needs in the Treasure Coast area. His experience and extended knowledge in the local area can help business owners sell their property and get the most return out of their investment and help new business owners secure the storefront their desire. Contact Tim Zorc today to discuss your real estate needs, as well as learn about open houses, exclusive events, marketing reports and more. Finding your next property is just a click away.